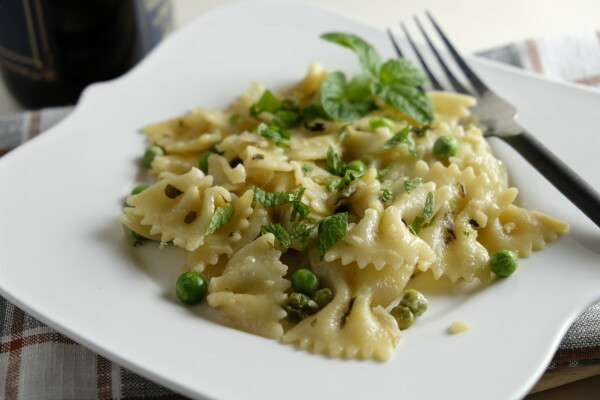 A handful of fresh mint can turn a good recipe into an outstanding recipe and this bow tie pasta dish is no exception. 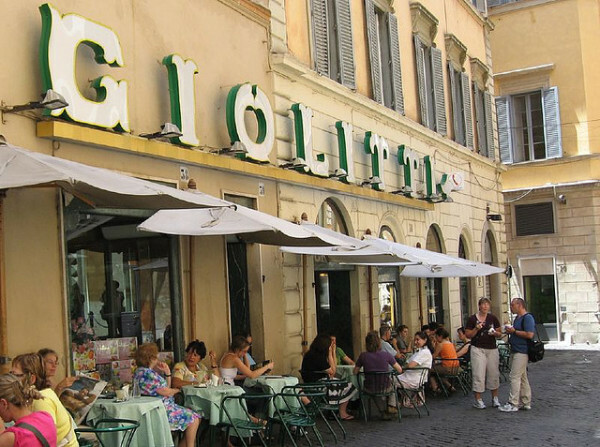 Many visitors come to Rome on a pilgrimage to two places: the Vatican and Giolitti, the city’s famous ice cream palace. And frankly I’m not sure which holy shrine they visit first. 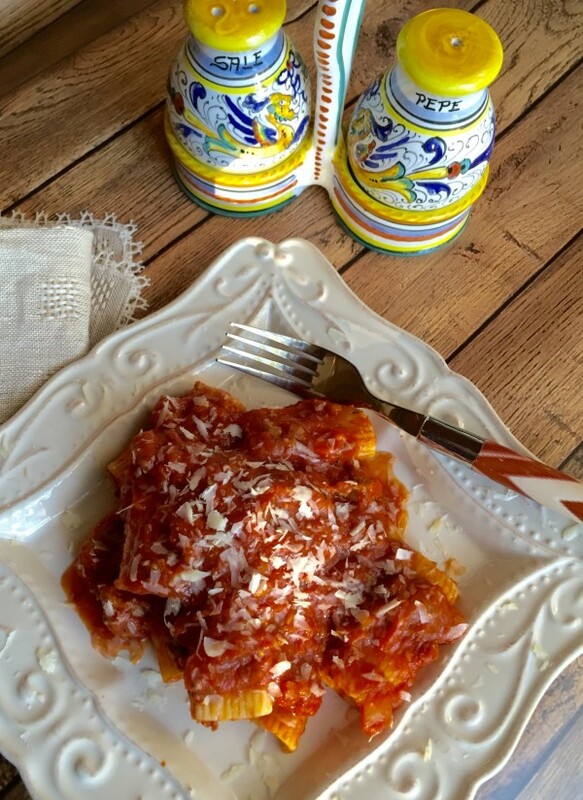 This hearty three pork ragu is easy to put together and makes an incredible pasta red sauce. It also packs a little heat! 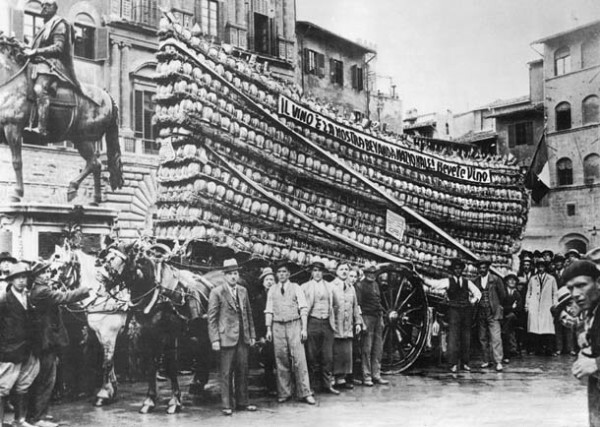 This is the weekly delivery of red wine on its way to our house when thirsty friends come to visit in Sansepolcro. Honest. 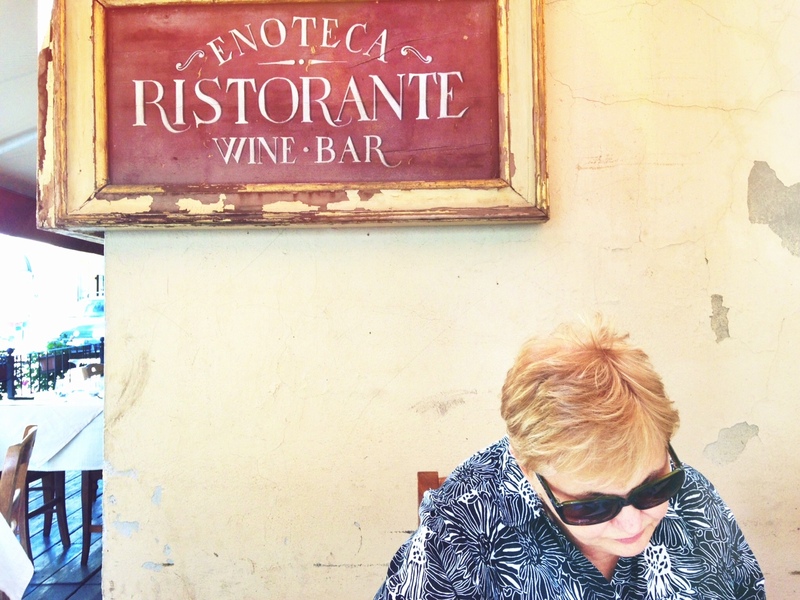 You can do so much more with sage than just chop it up and stir it into a recipe. Not that there’s anything wrong with that. 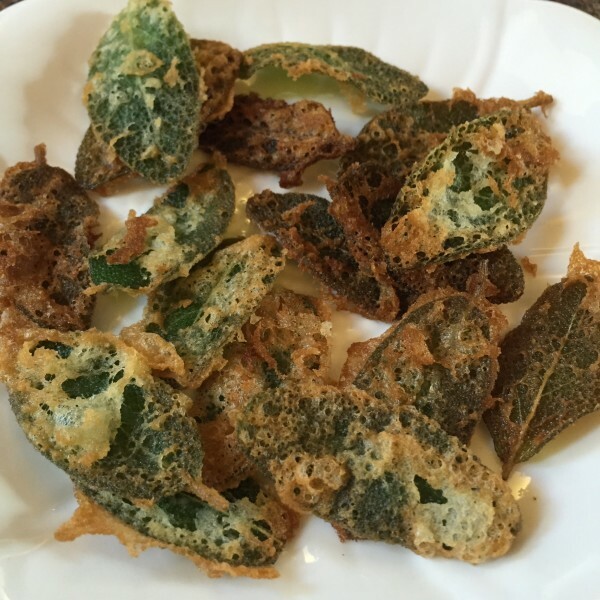 But if you haven’t tried fried sage leaves, you’re in for a treat.